While food should be the primary source of protein for most individuals, there are times when all Natural Protein supplements can have advantages over protein rich foods. The biggest advantage when it comes to a protein supplement is that it is a more convenient and quick way to obtain protein as opposed to preparing foods that have a high amounts. Natural protein supplements that are formulated from high quality sources of protein including whey, calcium caseinate, and isolated soy protein are recommended for many individuals who need to increase their intake of protein. One of the most popular types of all natural supplements comes in a powder form that is used to create beverages similar in taste to milkshakes. A protein a powder can also be added with many different ingredients to create various flavors including chocolate, banana, coffee, peach, and strawberry. Beverages made from a powder protein supplement are typically low in calories, fats, and carbohydrates which is beneficial for individuals who are trying to manage their weight. Individuals who are looking for a supplement to take on a regular basis should choose an all natural supplement that does not contain caffeine or artificial ingredients such as preservatives or coloring. 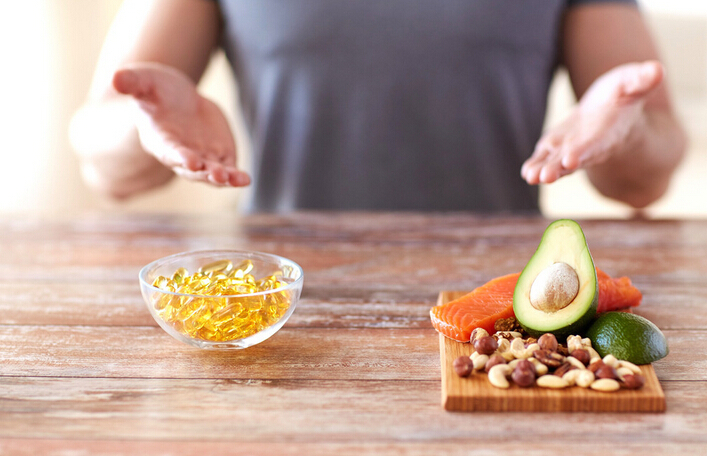 While supplements have long been associated with athletes wanting to achieve a certain level of fitness, a supplement can also be beneficial for some individuals in losing or controlling weight. Protein shakes are convenient and can be used to replace a meal which will help to avoid skipping meals which is a big contributor to the weight gain in many individuals. It also contributes to the burning of excess calories and helps the body to build muscle which is why many body builders utilize supplements. Protein shakes are also beneficial to individuals who have certain illnesses or are on a restricted diet and need to increase their intake when they are not able to do so by eating regular foods. Vegetarians also benefit from supplements as they are relied upon as a replacement for the protein that is normally obtained in meat, fish, or dairy products that are eliminated on a vegetarian diet. All natural supplement shakes are often utilized by people who participate in professional bodybuilding in order to meet the daily amount of protein required and also the recommended eating schedule that includes consuming a form of complete protein every three hours while they are exercising. Protein shakes are also beneficial for those who have had oral issues such as dental surgery and are restricted to a liquid diet. Protein supplements are also available in tablet form including chewable tablets which are a convenient way to obtain protein while on traveling. Natural protein supplements are not only a convenient way to obtain protein daily, but are also essential for individuals who cannot obtain enough protein for various reasons through food.